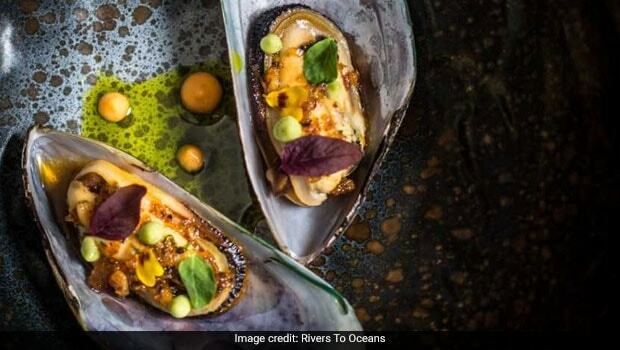 Seafood lovers and wine connoisseurs in Mumbai have a new reason to celebrate - India's restaurant Czar Zorawar Kalra has brought yet another gem to the city, with his latest luxury dining restaurant Rivers To Oceans or 'R2O.' 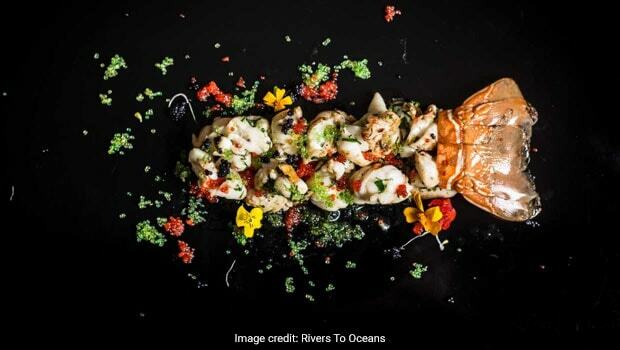 With ingredients brought in from several parts of the world, cutting edge cooking technology and what is being touted as India's largest champagne and caviar bar, Rivers To Ocean promises to be a magnum opus for the world of fine dining, in a number of ways. Launched on June 30 this year, R2O is Zorawar Kalra's second luxury dining restaurant launch this year, just months after his Thai food restaurant Bo Tai opened its doors to Delhiites. But, with R2O, we know that Kalra's Massive Restaurants is targeting serious seafood lovers by bringing to their plates delicacies that probably aren't available anywhere else in the country. 1. If you are a seafood lover, who likes to sample something beyond the regular and widely available fish and prawns, then R2O will be your one-stop-shop. The menu curators at the restaurant left no stone unturned in making you experience the freshest and the most unique seafoods from around the world. 2. 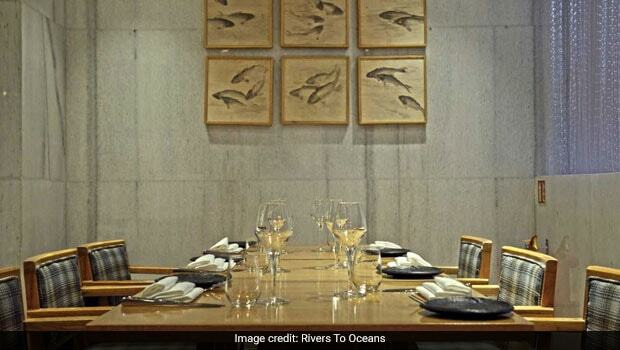 Rivers To Oceans features India's largest champagne and caviar bar, which is claimed to have the "largest selection of champagne by the bottle and the glass" in the country. 3. R2O has one of the largest tasting menus available at any restaurant in India and catering to both vegetarians and non-vegetarians. Despite the large range of dishes on their tasting menu, it is nonetheless claimed to be light and flavourful. 4. 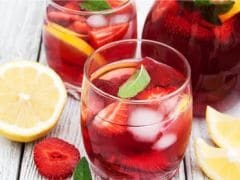 The restaurant also features an exhaustive wine menu, which features wines from all across the world, including France, Italy, Australia and even Chile and South Africa. This menu obviously also features the best of Indian wines from Nashik and Solapur. 5. The menu looks innovative and exotic and has a very modern avant garde feel to it. It includes options like cold hamachi and caviar plate (hand pounded seasoned hamachi served with selection of caviar, avocado tartare, spring onions) and for dessert they have Black Truffle and gold leaf. 6. The menu at Rivers To Ocean gives as much of a chance to vegetarians to pleasure their palates as it does to non-vegetarians. 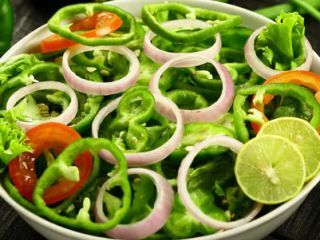 The range of vegetarian dishes has been crafted with as much focus and detail as has been awarded to the wide variety of seafood dishes. Some of the prime examples of vegetarian dishes at the restaurant include Mushroom and Truffle pate with Melba toast, Reconstructed Bell Pepper and Corn Quesadilla, Textures of Mushroom, etc. So, if you're in Mumbai and are looking to explore a brand new fine dining restaurant with a difference, you know where to head! Cost For Two: INR 2,500 for two people (exclusive of alcohol and other taxes).